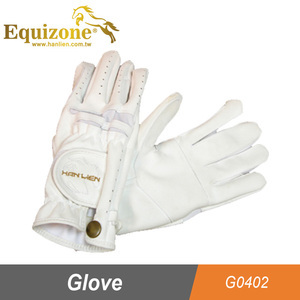 Zhejiang Seeway Protection Technology Co., Ltd.
Leather Horse riding Gloves, Synthetic Material, Equestrian Accessories. 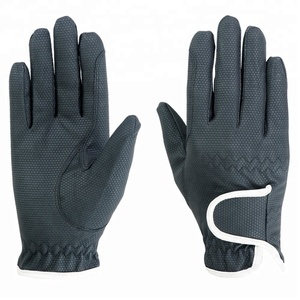 Your Logo Or Text can be print on the Strap and Top hand As Rubber Strap and Rubber Oval. 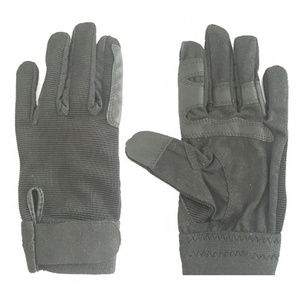 Size Youth and Adult Sizes Design Customized design or OEM products can be acceptable. 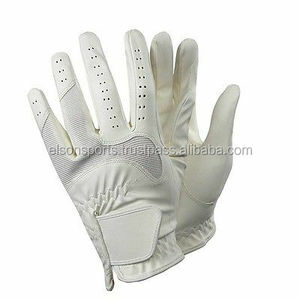 MOQ 10 Pairs Price Prices will be good and can be more good if you order in high quantity. 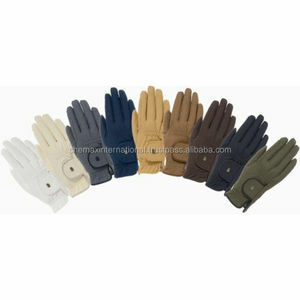 Alibaba.com offers 2,171 horse riding gloves products. 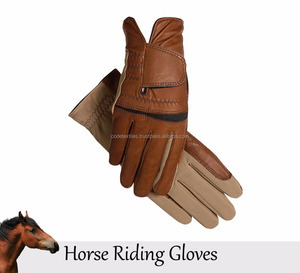 About 56% of these are riding gloves, 6% are other horse products, and 4% are racing gloves. 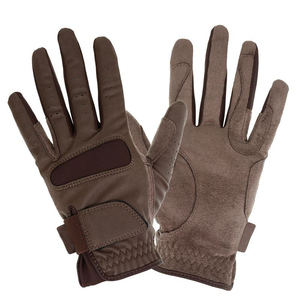 A wide variety of horse riding gloves options are available to you, such as free samples, paid samples. 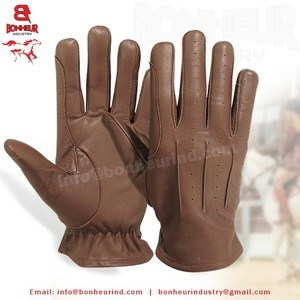 There are 1,921 horse riding gloves suppliers, mainly located in Asia. 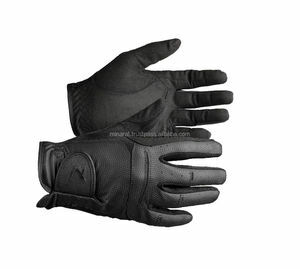 The top supplying countries are Pakistan, China (Mainland), and Taiwan, which supply 65%, 33%, and 1% of horse riding gloves respectively. 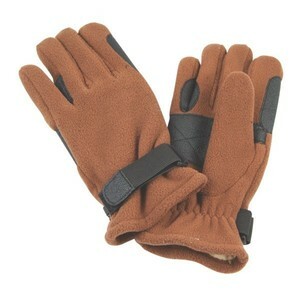 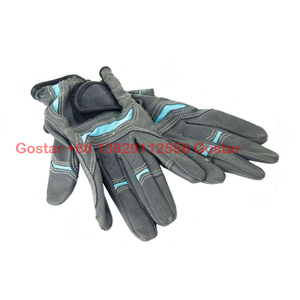 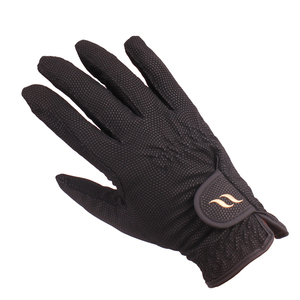 Horse riding gloves products are most popular in North America, Western Europe, and South America. 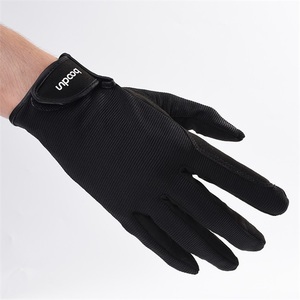 You can ensure product safety by selecting from certified suppliers, including 64 with ISO9001, 49 with Other, and 15 with BSCI certification.